The destinies of two young warriors, a Zulu boy and a mighty leopard, are intertwined in this sweeping South African drama. Set against the backdrop of the turbulent 19th century, the story races toward its titanic showdown - the epic defeat of Britain’s imperial forces at the hands of Cetshwayo’s Zulu impi. 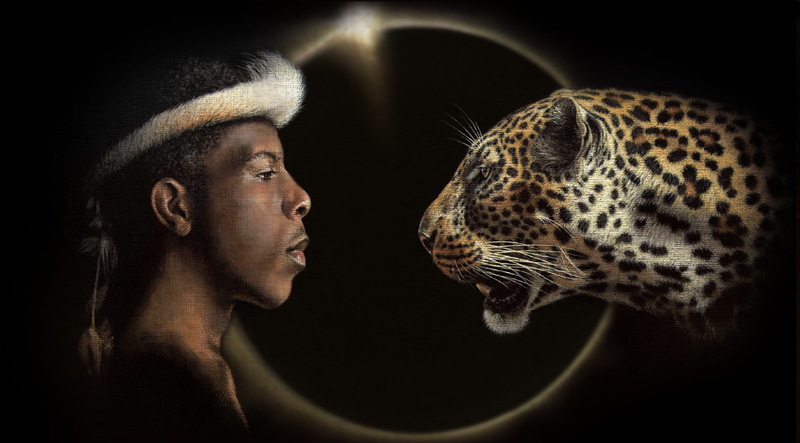 On the day of that historic battle, under the eerie gloom of a solar eclipse, Kosan and Sitha the leopard are fated to meet in a defining moment.